"A thrilling tale of time travel and alternate timelines with a refreshingly optimistic view of humanity's future." 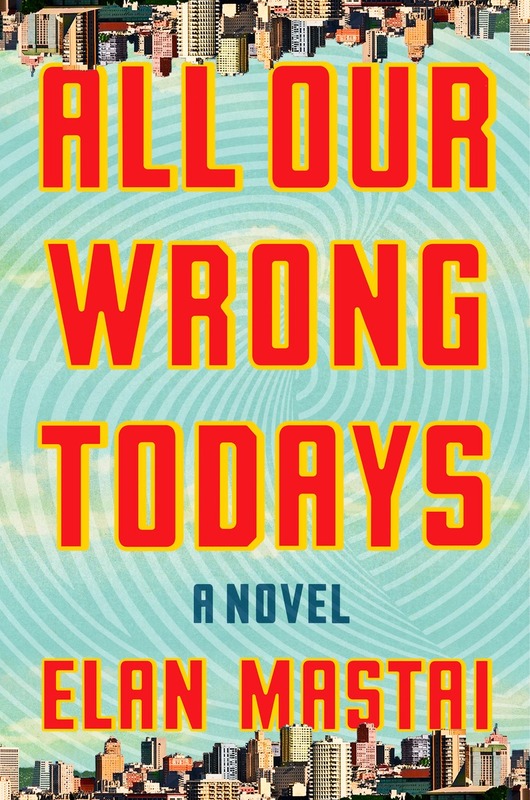 “All Our Wrong Todays” is a story of family and friendship, heartbreak and love, technology and society, science and entertainment, ambition and responsibility, time travel and alternate realities, and the versions of ourselves that we shed and grow into through the unexpected, often messy paths of our lives. I also write movies, like the comedy “What If” (also known as “The F Word”), starring Daniel Radcliffe, Zoe Kazan, Adam Driver, Mackenzie Davis, Megan Park, and Rafe Spall, and directed by Michael Dowse. Please get in touch if you have any questions or comments about my work. You can contact me directly through this site, sign up for my newsletter, or find me on Facebook and Twitter. — V.E. Schwab, bestselling author of "A Darker Shade of Magic"